FAIR GROVE, Mo. 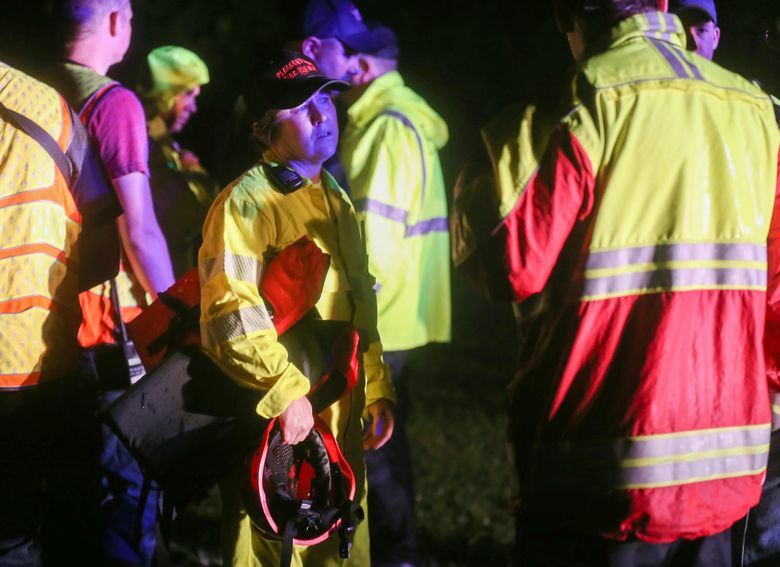 (AP) — Authorities say a Missouri sheriff’s deputy has died after his patrol car was swept away by floodwaters. 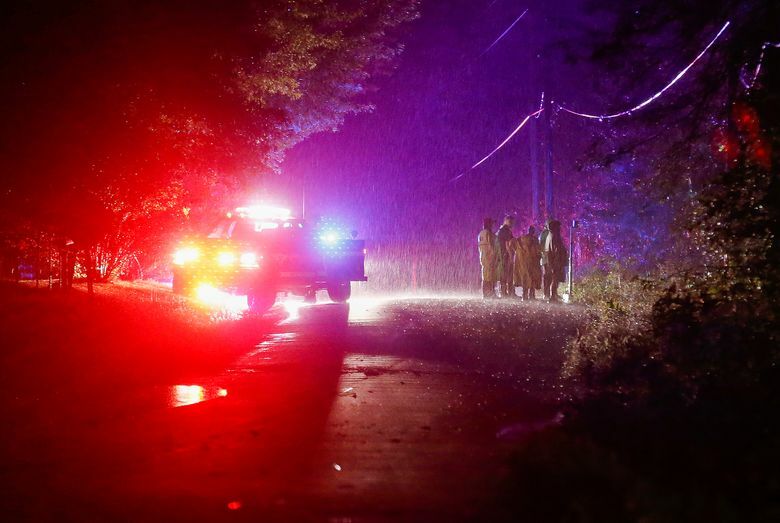 The Springfield News-Leader reports that 35-year-old Greene County Deputy Aaron Paul Roberts had just returned to service following a 911 hang-up call Friday night when he radioed that his car had been washed off the road into the Pomme de Terre River in Fair Grove, which is about 180 miles (290 kilometers) southwest of St. Louis. 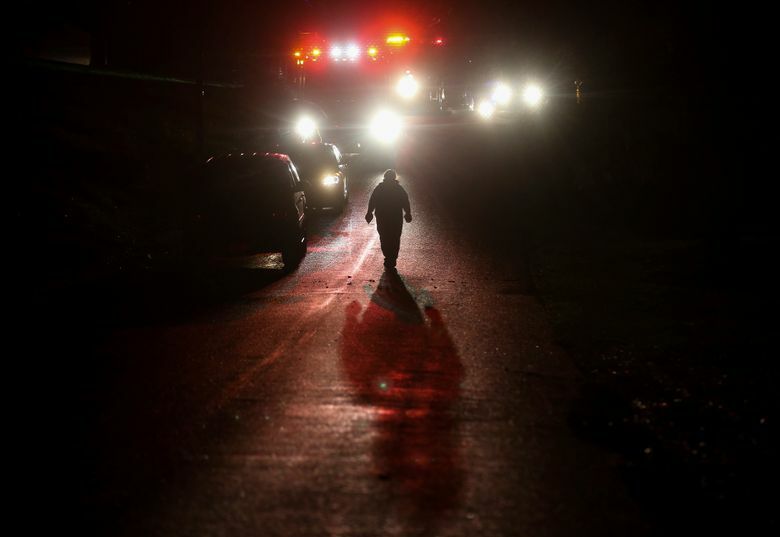 Sheriff Jim Arnott says Roberts’ body was found inside the car a short time later. 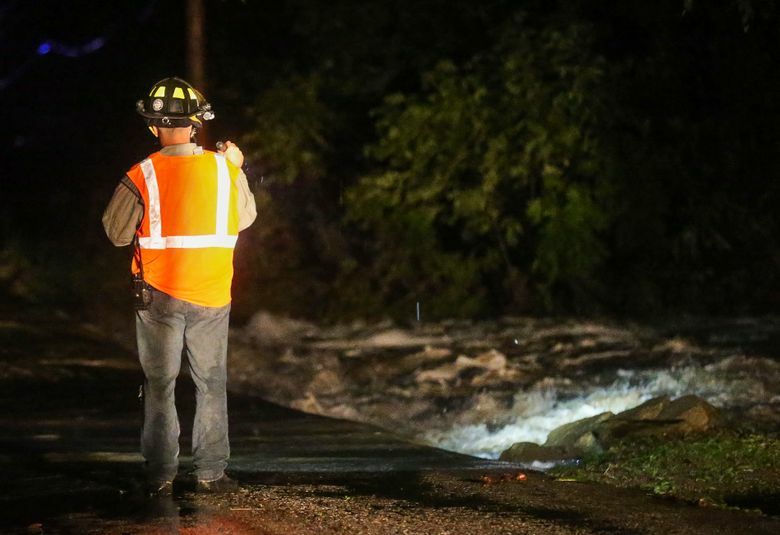 The National Weather Service in Springfield reports that there was heavy rainfall and flooding in low-lying areas in that region Friday night. 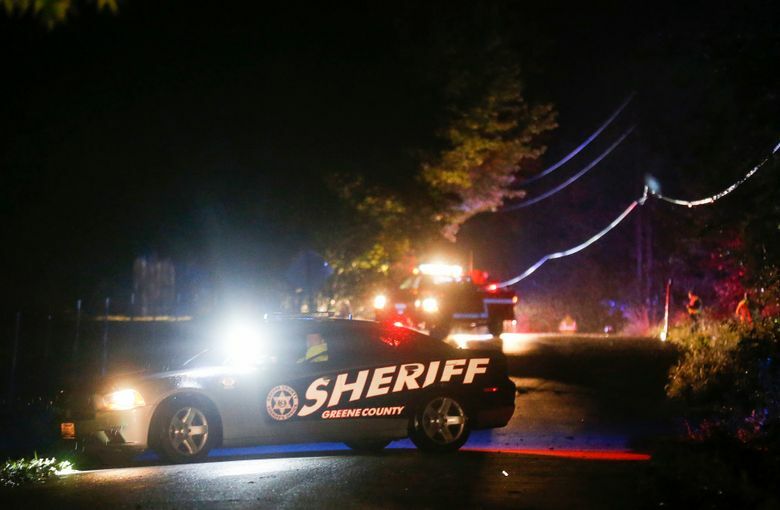 Roberts had worked for the Greene County Sheriff’s Office for about a year. He is survived by a wife and child.